The book follows Audio Adrenaline and a small group of young people on a journey to build a children's village (orphanage) in Haiti. In the book readers will learn about Haiti, hear directly from the members of Audio Adrenaline, meet Drex and Joe Stuart, who lead the project in Haiti, read journal entries from the students who went to Haiti, find inspiration for their own trips, and hear about how lives are being changed. This book will be an absorbing document about a powerful journey to Haiti and back. 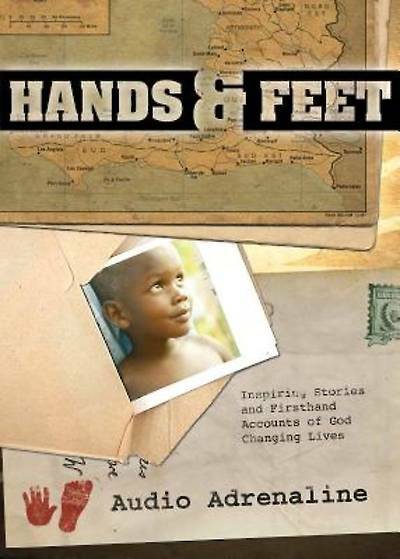 Also features: a day in the life of the children of Haiti and appendices for mission trip preparation and essentials.